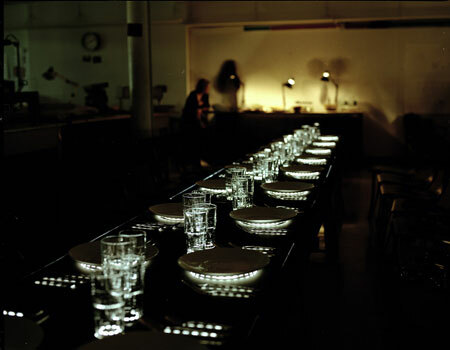 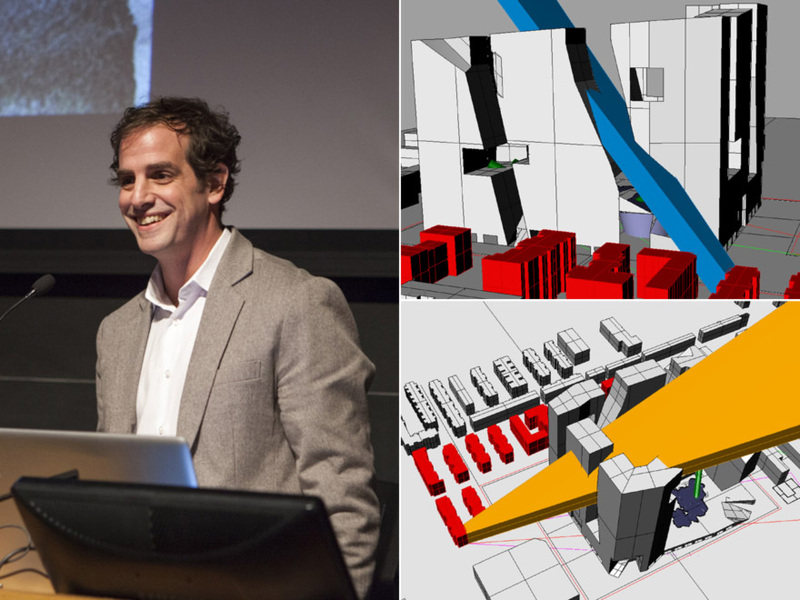 The Lighting Design program was the 2009 host to the annual Architectural Lighting Magazine’s International Light and Architecture Design Awards. 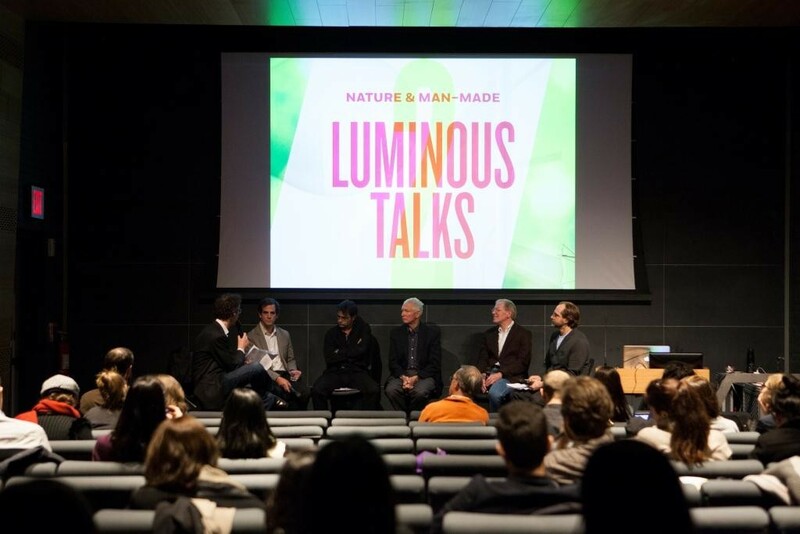 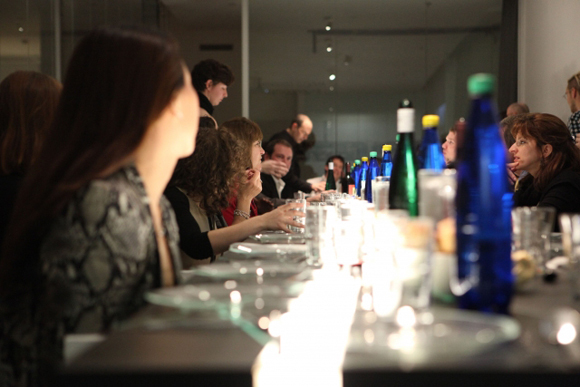 Luminous Talks brings together architects, lighting designers, academics, industry leaders and others to discuss innovations and current topics in the lighting design industry. 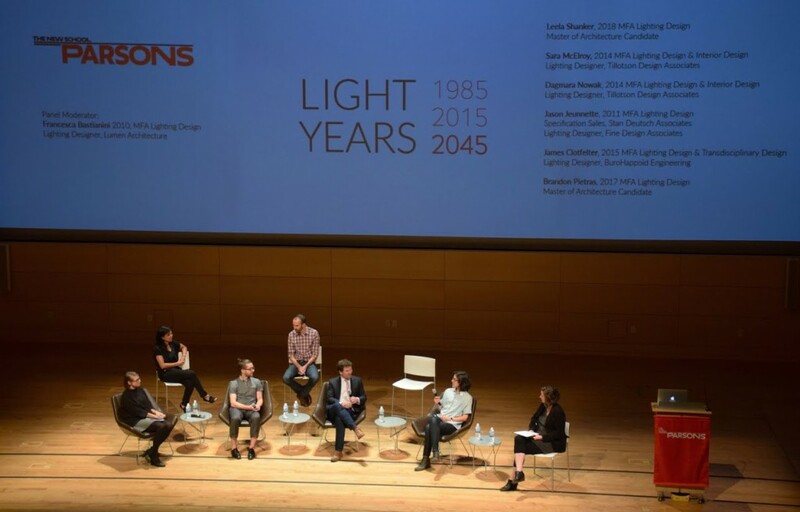 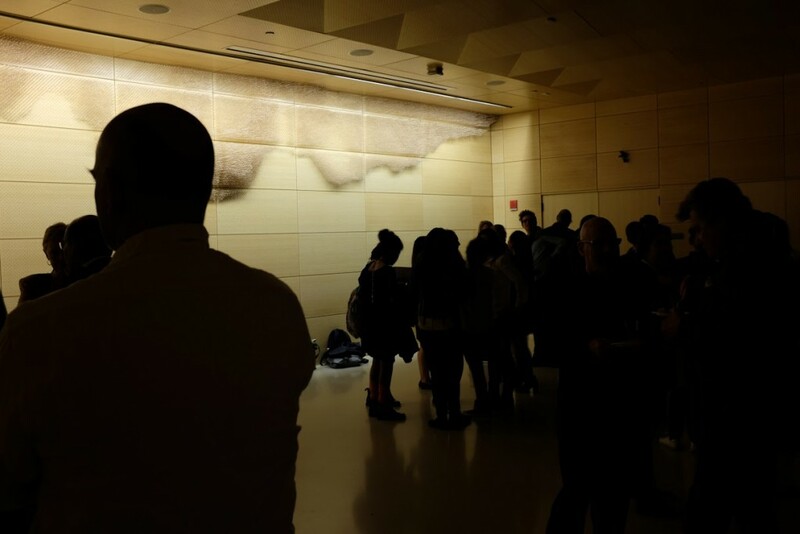 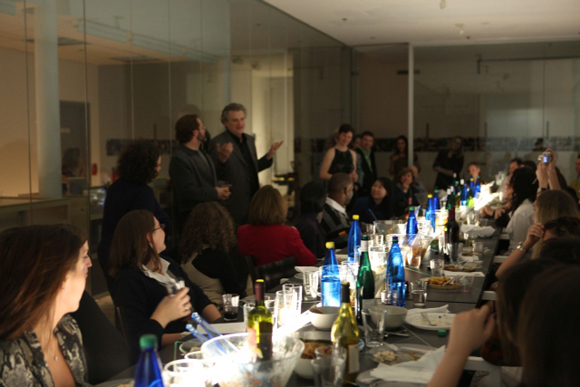 2015 marked 30 years since the first Master of Fine Arts in Lighting Design students graduated from Parsons, the first program of it’s type in the world.